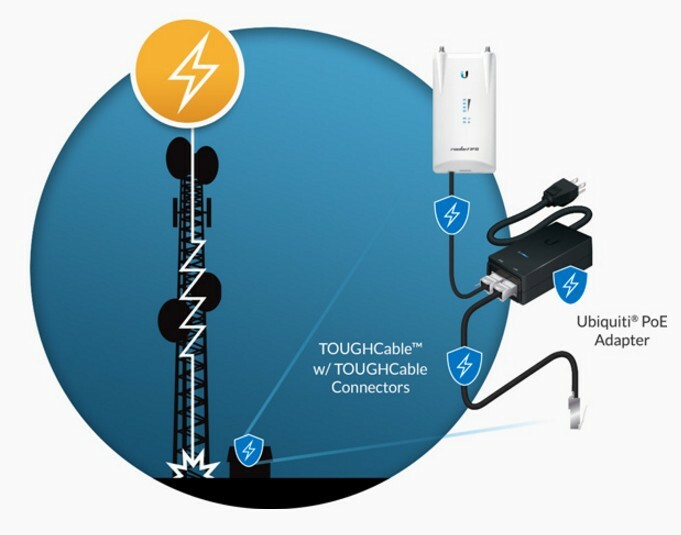 The Ubiquiti TC-PRO shielded cable protects your network from dangerous weather conditions. The cable combines high quality with resistance to extreme weather conditions and ESD protection. The solution is distinguished by the use of a special drain wire which protects your Ethernet network installation from atmospheric discharges. 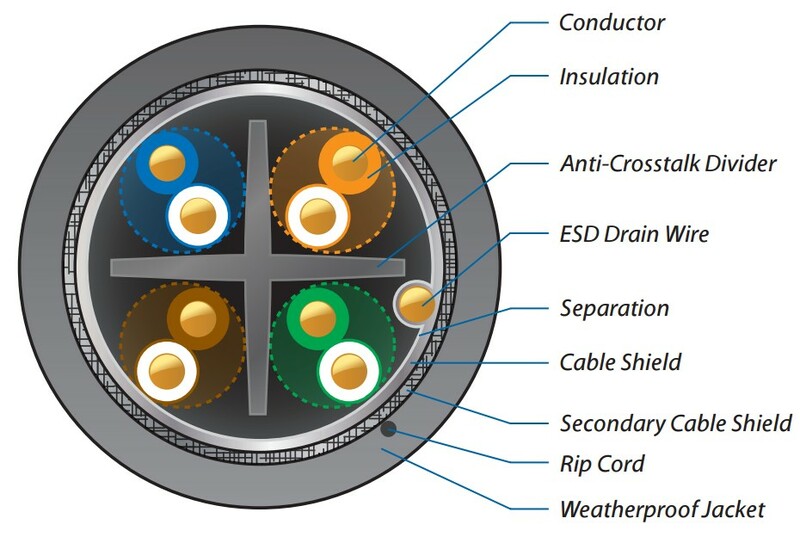 The 304.8 m cable uses a multilayered structure to increase its resistance to mechanical damage, which in turn allows for the use of the cable outside. The realistic data transfer speed of the cable is 1000 Mbit/s. The product is ISO/IEC 11801 and TIA/EIA568B.2 compliant.